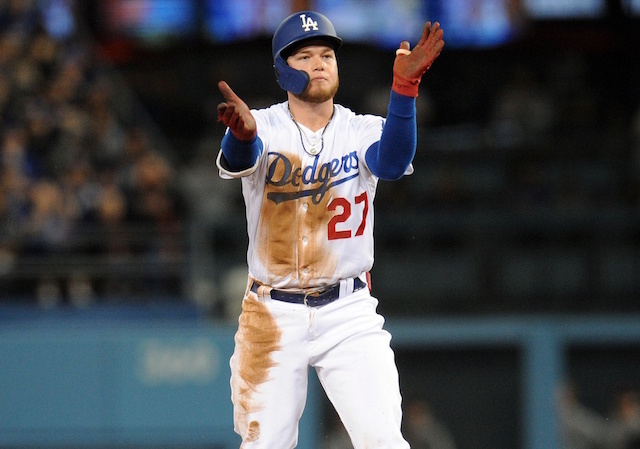 With analytics playing a pivotal role in the current landscape of Major League Baseball, many teams, including the Los Angeles Dodgers, have shifted away from tradition in favor of new-school ideologies. 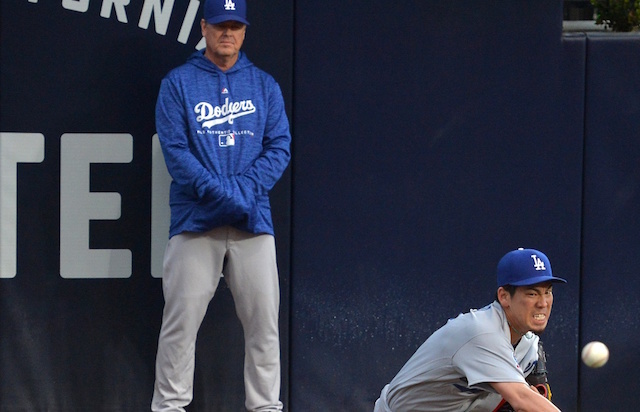 A few trends that have gained steam in recent years include less reliance on starting pitching and more emphasis on constructing an elite bullpen. It was previously common for starters to throw more than 100 pitches in an outing while facing the opposing lineup three times in a game. Now, that isn’t exactly the case with starting pitchers having a shorter leash than usual. 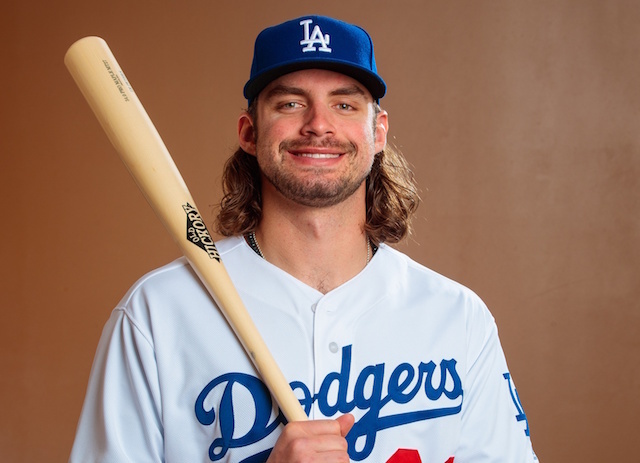 The Dodgers’ plan to preserve their starting pitching was evident last season when not a single one tossed a complete game for the first time in franchise history. 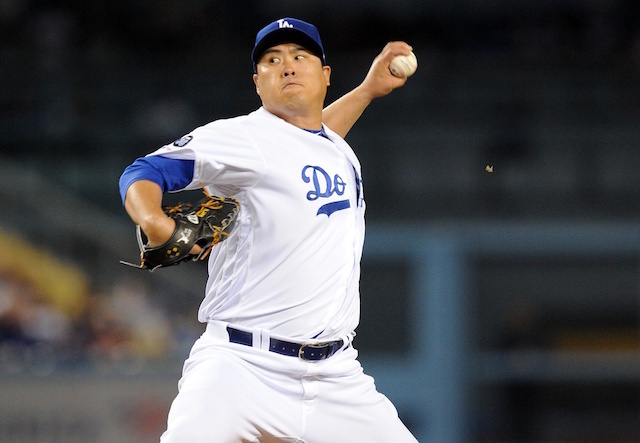 Moreover, Los Angeles’ rotation depth was on display when 11 pitchers started a game. 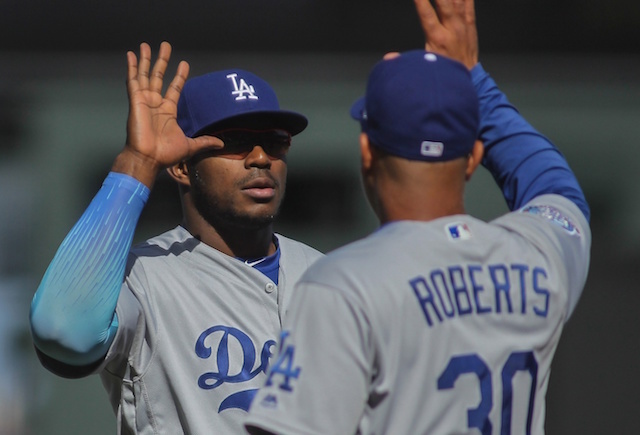 Much of the same can be expected this season, especially when considering Clayton Kershaw and Rich Hill are likely to begin the year on the injured list, paving the way for Ross Stripling and Julio Urias to fill their voids for the time being.